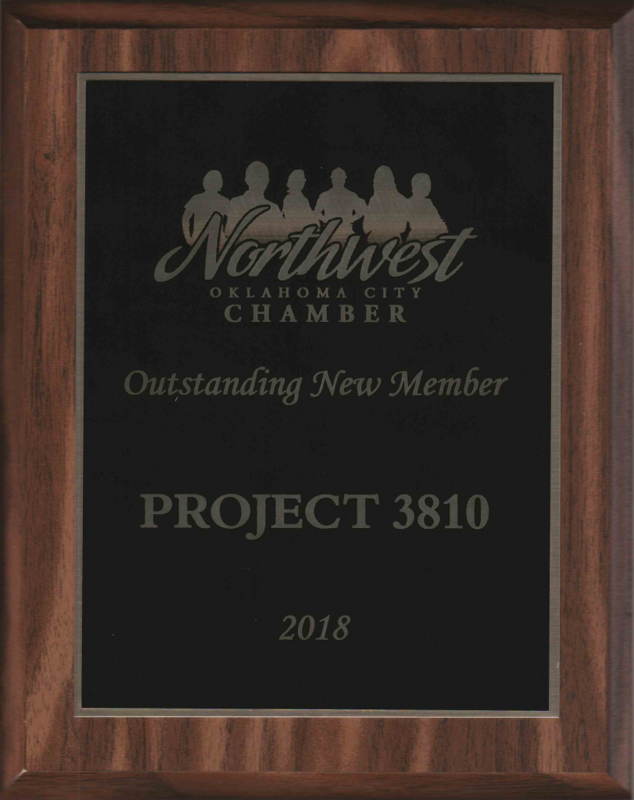 2018 was our first full year in business, and we’ve been involved with the Northwest Chamber since inception. 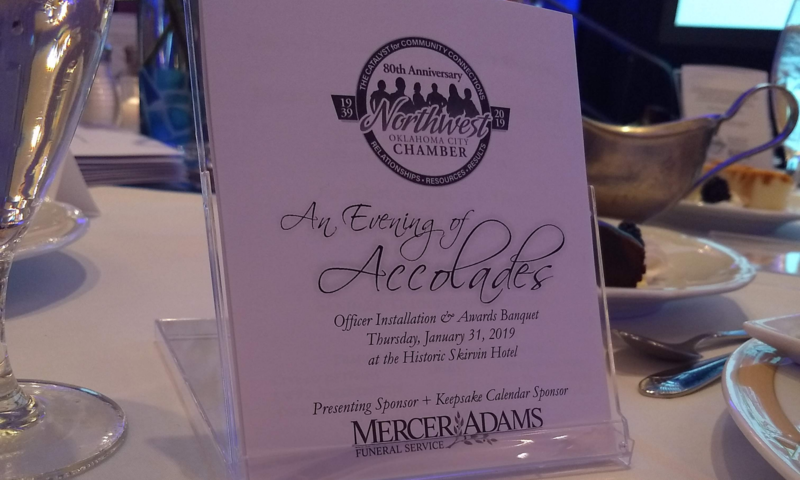 So, we were honored to be nominated for and to have won the award for Outstanding New Member at last night’s chamber event, Evening of Accolades. We look forward to many future years of success and involvement with the chamber! 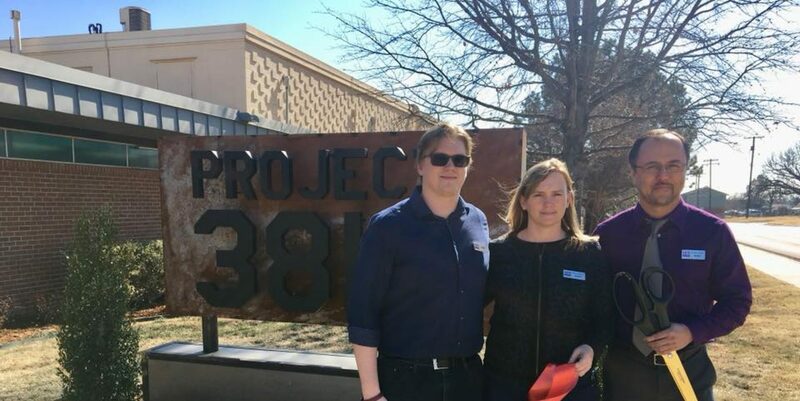 Next PostNext Project 3810 sponsors Startup Grind OKC in 2019.